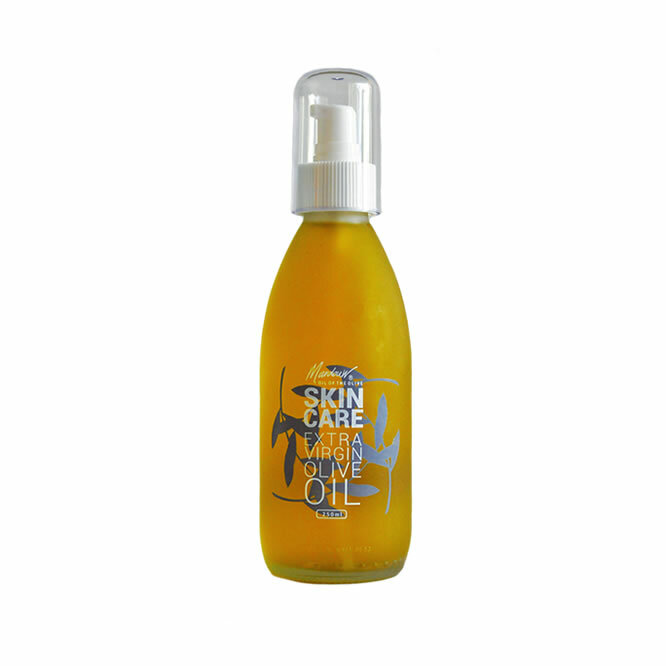 deep rich aubergine in colour, with tight, snappy, shiny skin, and a pretty almond shape. 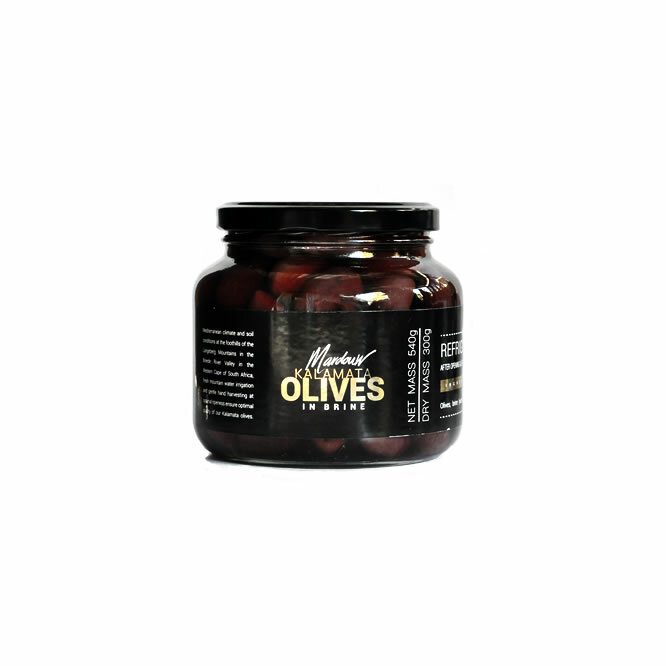 The olives are handpicked when fully ripe at a black colour stage. 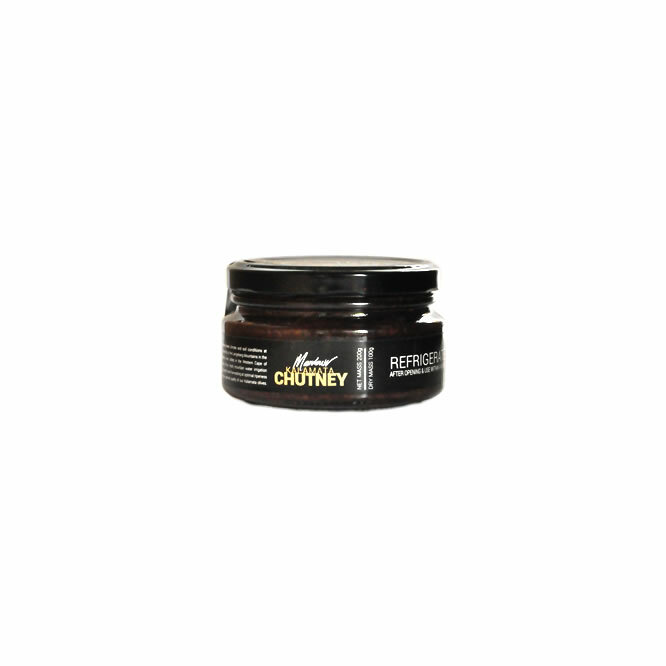 They’re preserved in brine and matured through slow fermentation process, for a distinctive rich, smoky, fruity flavours. 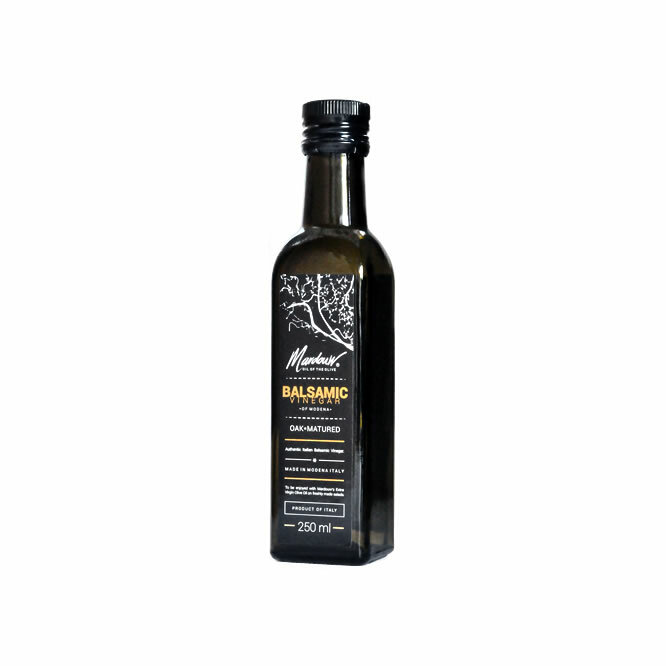 The Kalamata is the most popular table olive with a rich, fruity and intense olive flavour. Natural fermentation in brine for 12 to 14 months. This variety is a great candidate for tapenades, but can also be served simply with some roasted cauliflower.